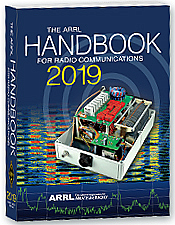 ARRL Handbook 2019 Software (Mac/Linux Version). Downloadable content and tools. Limited Edition! 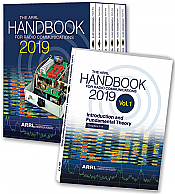 The 2019 ARRL Handbook is divided into six volumes and included in a hard slipcase, for easy storage and access. 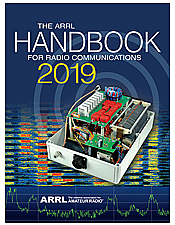 ARRL Handbook 2019 Software (Windows Version). Downloadable content and tools. May QST book of the month! Major NEW Edition. It's been extensively updated, and includes significant new content. You can specify a number from 1 to 647. 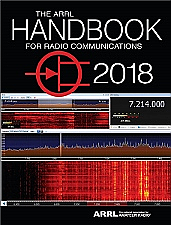 ARRL Handbook 2018 Software (Mac/Linux Version). Downloadable content and tools. 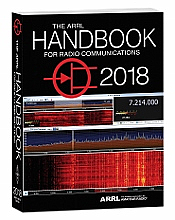 ARRL Handbook 2018 Software (Windows Version). Downloadable content and tools.